Reach the heights of Istanbul's history. There is a lift most of the way - but if your breath isn't taken away by climbing up, it will be when you see what's at the top. 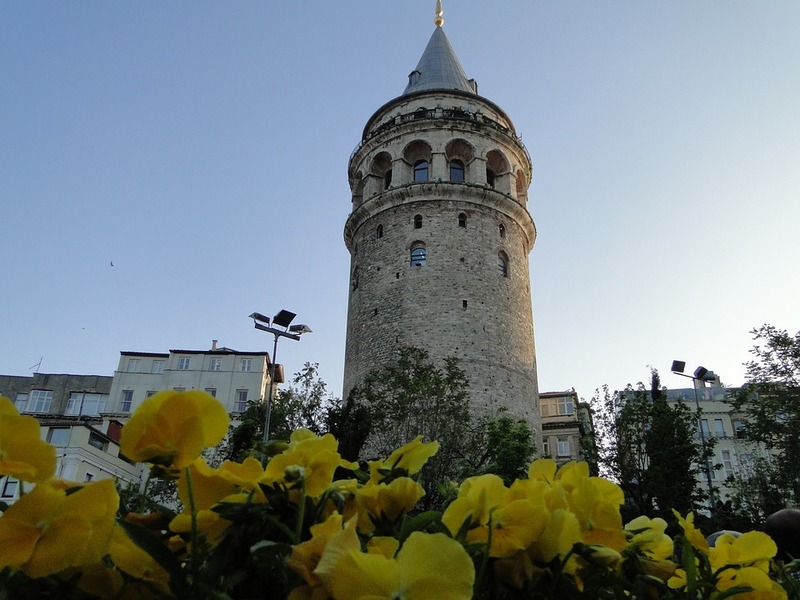 The Galata Tower has extraordinary views over the Old Town of Istanbul, from 52 metres up in the air. See for yourself at the tower on Büyük Hendek Caddesi in Galata, until late afternoon. ATTDT is your unique local guide to things to do, see, visit and explore in Istanbul. From arts and culture to events and entertainment, we've got today in Istanbul covered. What's on? We know. Welcome to the Istanbul edition of ATTDT: your Istanbul culture attendant, and the ultimate independent curated guide to the very best of what to do today in Istanbul. Whether it's budget or bespoke, from local tourist attractions to hidden gems, cultural events and even adventurous things to do, if you're in and around Istanbul, whether you're visiting or a local, ATTDT is here to help. Not in Istanbul? Click on the map to find things to do somewhere else.